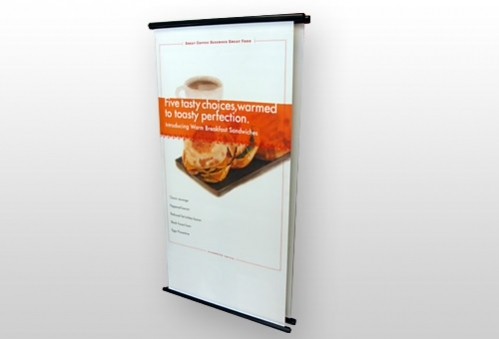 Rockstock RBD is perfect for indoor signs, pull-up banners and great for outdoor signs e.g. up to 4+ years before photo-degrading. 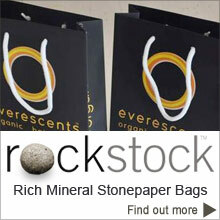 Superior strength and non glare properties make rockstock a perfect choice. 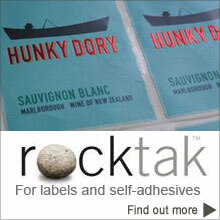 Rockstock is suitable for inkjet, Flatbed UV and wide format printing.